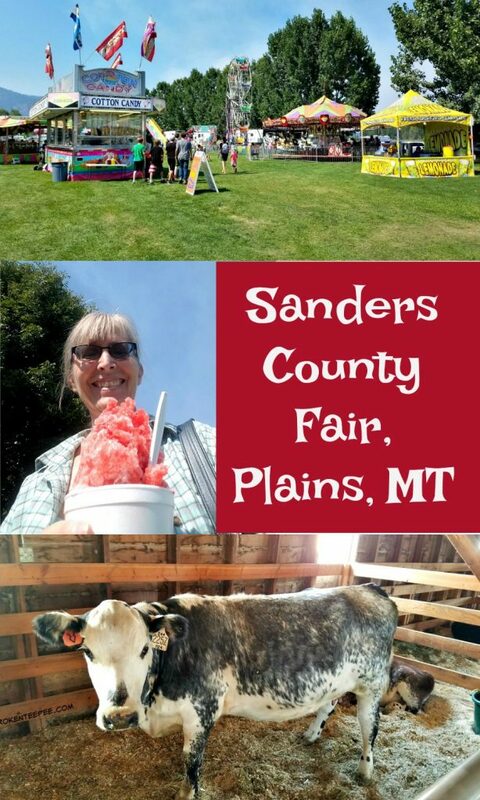 The Sanders County Fair (learn more HERE) is held annually on Labor Day weekend in Plains, Montana. It is certainly an all American way to celebrate this holiday. I have always heard that it’s a great fair to attend but in all of the years we have lived here this is the first chance we had to go. 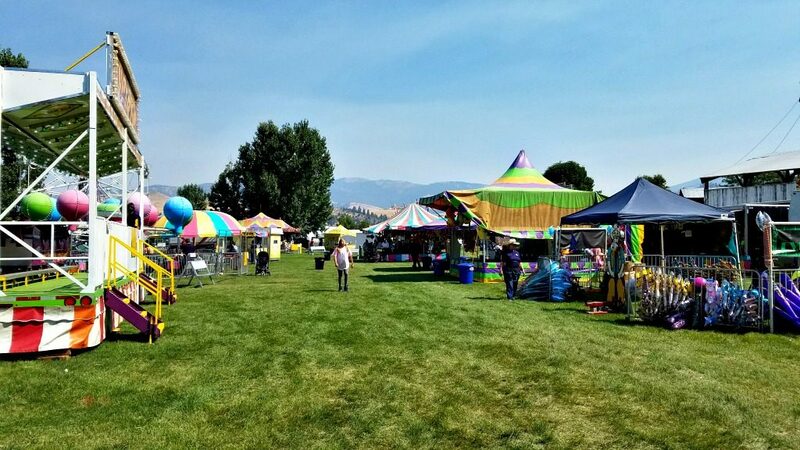 Summer is fair season in Western Montana and I must admit that I do enjoy going to the different county fairs. You would think that they would be repetitive since the concept is the same but each one has its own distinct flavor. Of course for me going to a fair is all about the animals. The Sanders County Fair was definitely about the cows. There were two barns full of bovines. I know that cows are generally the most popular animal for 4H kids but they were overwhelmingly the animal to be found here. I thought this one was truly striking for her coloring. 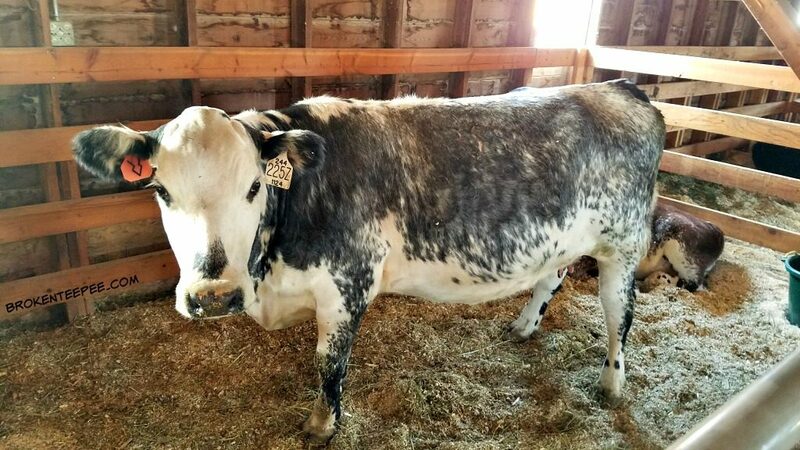 I’d never seen a cow like it before. Her calf wasn’t quite the same. 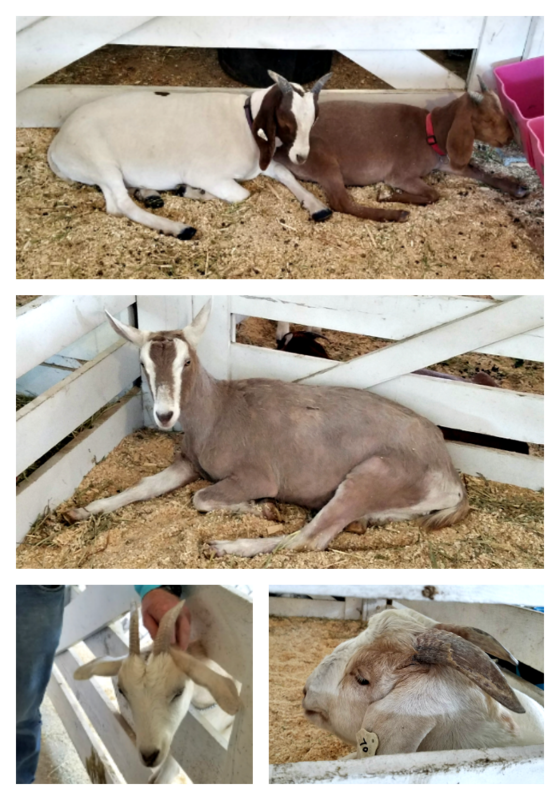 While there were not as many as at the Western Montana Fair in Missoula, MT, earlier in the year, there west still some goats. You have to know I would be all over the goats. I have to admit that these goats looked a little sad to me. Except for the one little guy on the bottom left, none of them even acknowledged our presence. Which is very unusual with goats. Especially fair goats. There were also a few sheep. And one llama. I felt badly for him/her. He/she was tethered in the pen and I could not for the life of me figure out why. He/she could hardly move. I was surprised that there weren’t more chickens and bunnies. 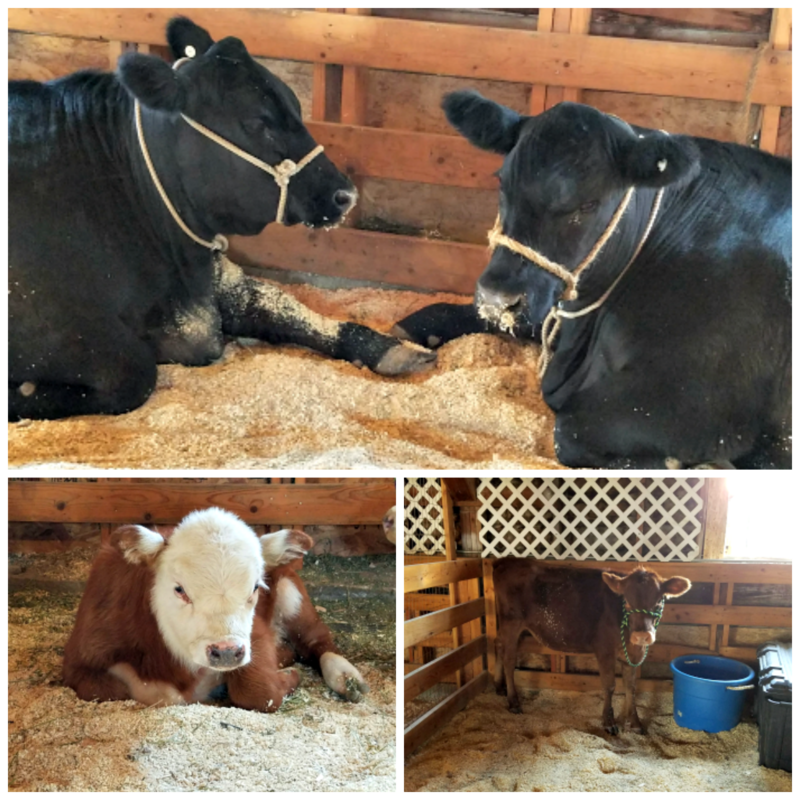 Again – this fair was all about the cow. I do enjoy looking at fancy chickens. Some of them can be very amusing. There were cages for lots of bunnies but we arrived just as it was rabbit show time so I missed seeing most of them. The couple that were there looked like they were happy to nap. I can’t say as I blame them. I am generally happy to nap too. 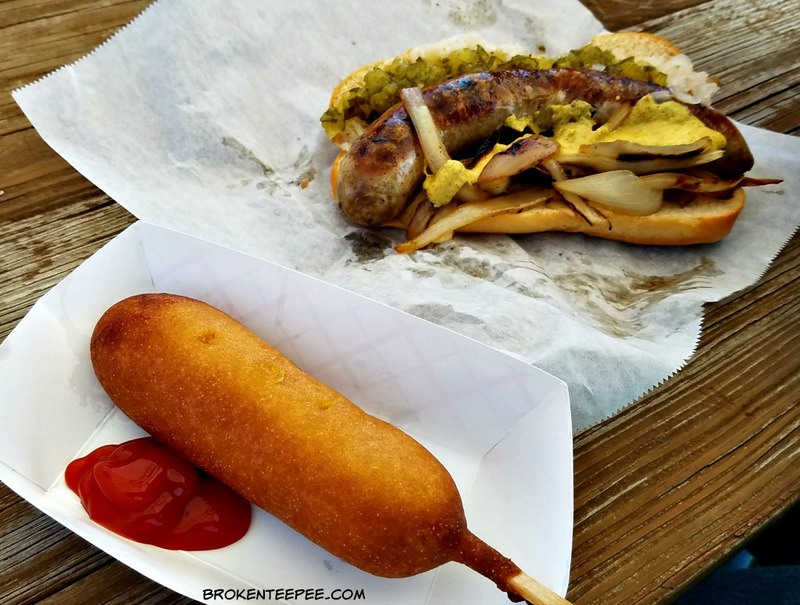 One of the best parts of going to the fair – if you ask me, anyway – is fair food. Of course, one cannot live on a diet of fair food but once a year is OK. There were all of the usual choices but I knew immediately what was calling my name. I wanted a corn dog and nothing else was going to make me happy. I hadn’t had one in years and it was suddenly ALL I wanted. It really lived up to my sudden desire for fried cornbread wrapped beef. It truly was a superior snack. The hubby had sausage with onions and peppers and he said his was really good too. 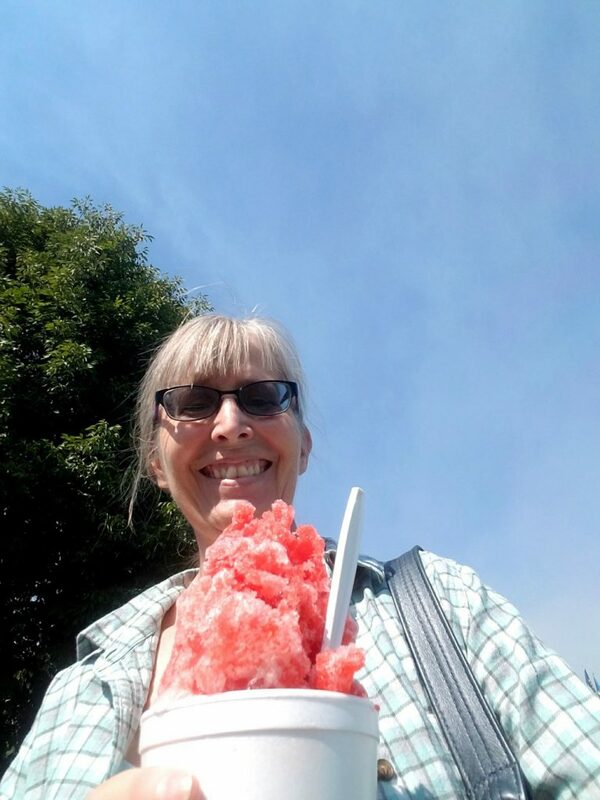 Dessert for me was an awesome shave ice. Hubby had huckleberry ice cream. The sweet treats were delightful on the hot day. While we ate them we wandered around the midway. The kids were enjoying the rides and games. There were all of the usuals; a ferris wheel, a fun house, a mini roller coaster and that spinny thing that makes you toss your corn dog. 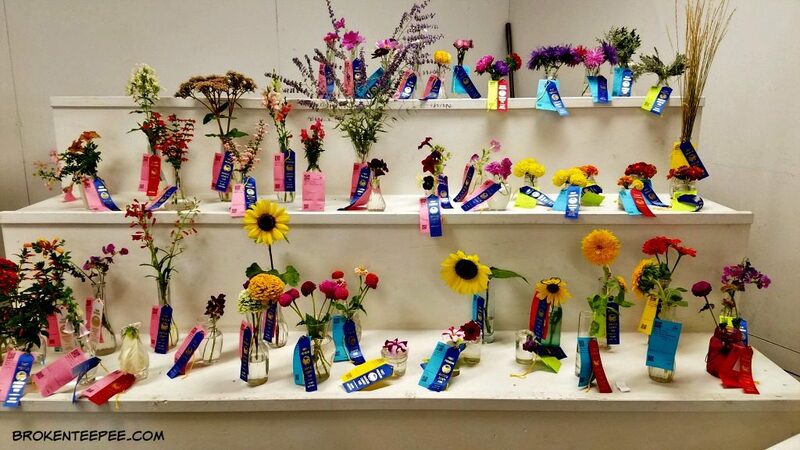 The residents of Sanders County really came out with produce and flowers for the fair. There were a lot of exhibits. The hubby was duly impressed with all of the red tomatoes. Even though we are getting some this year we aren’t getting as many as he saw at the fair. There were also some monstrous zucchini. I always enjoy the floral entries. Since I kill anything I try to grow I fully respect anyone that can produce a flower. 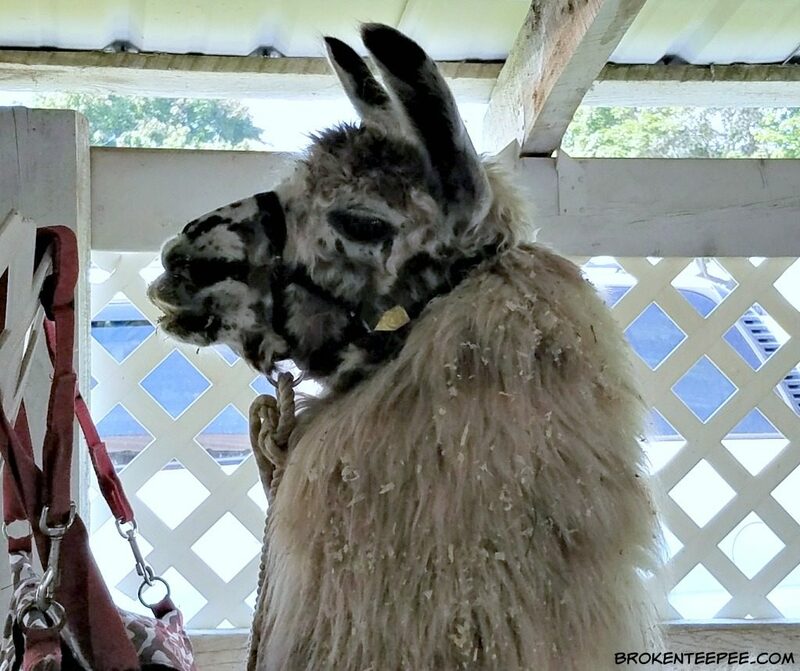 The Sanders County Fair is a great place for family fun. There is also a rodeo but we didn’t attend. Lots of fun for adults and kids so if you are in the area during the Labor Day Weekend it is surely worth the visit!